Wedding suppliers from across Cornwall were recognised as the ‘best in the west’ at the South West Wedding Awards. 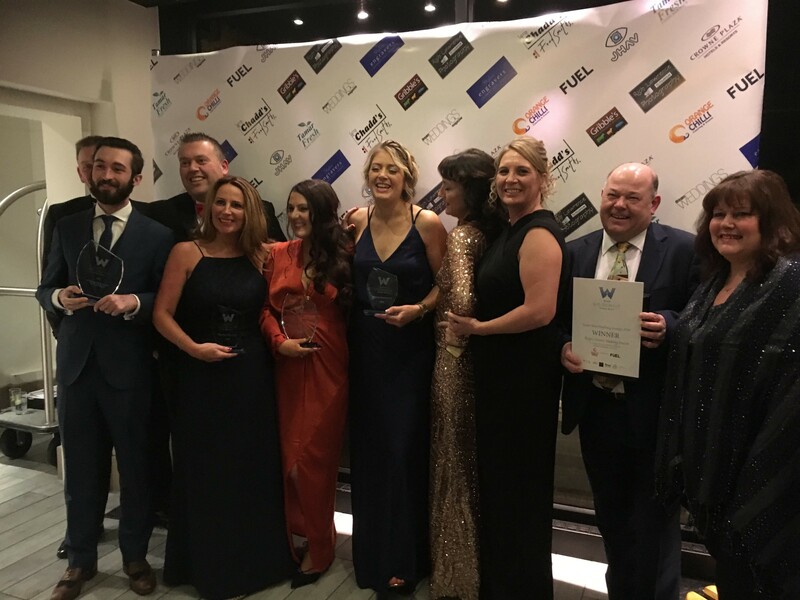 This year’s ceremony saw businesses and venues with premises in Cornwall, Bristol, Devon, Dorset, Gloucester, Somerset and Wiltshire competing for the titles. The competition is split into two stages; the first is based on votes from former brides and grooms and the second stage involves a panel of industry experts who judge the businesses website, professionalism, feedback and social media. 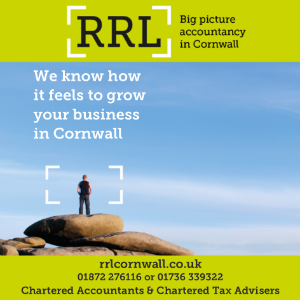 Cornish winners include Khalile Siddiqui Photography, DJ in Cornwall, Sitting Pretty in Helston, The Bridal Studio in Helston, Stacey Cremin Make up, HairByEmmaC, Pianist Roger Miners, Carbis Bay Hotel and Tregenna Castle Hotel.